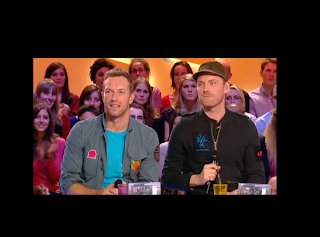 LaFleur de Paris: Coldplay and Crash Testing ! 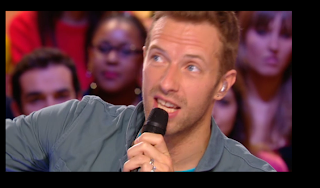 Sharing the screen with Coldplay on Canal+! 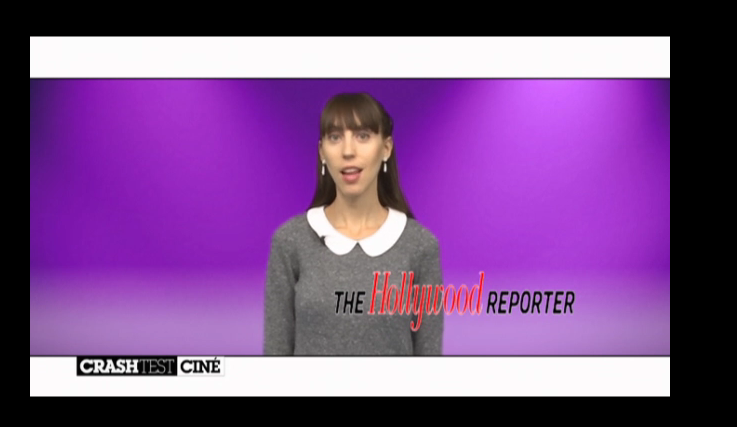 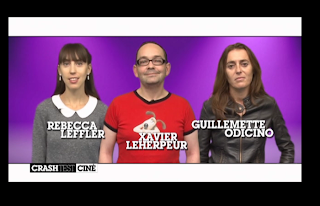 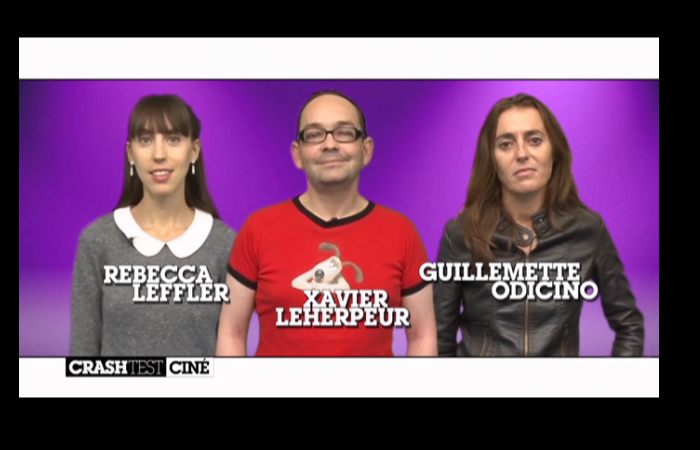 This week's CRASH TEST movie reviews on LE GRAND JOURNAL!